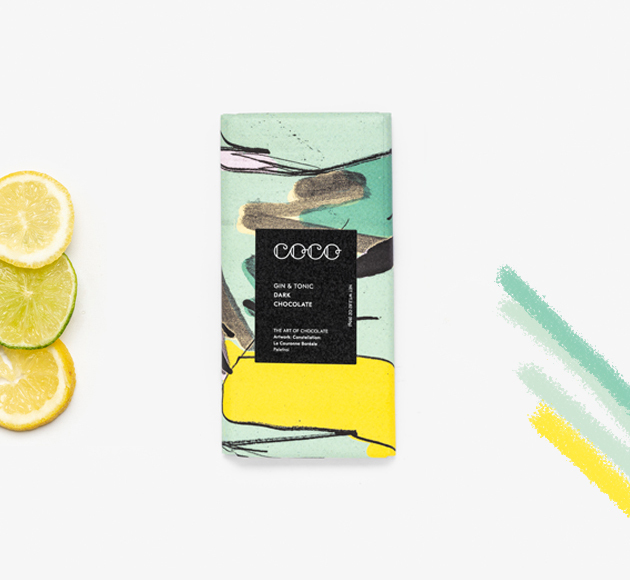 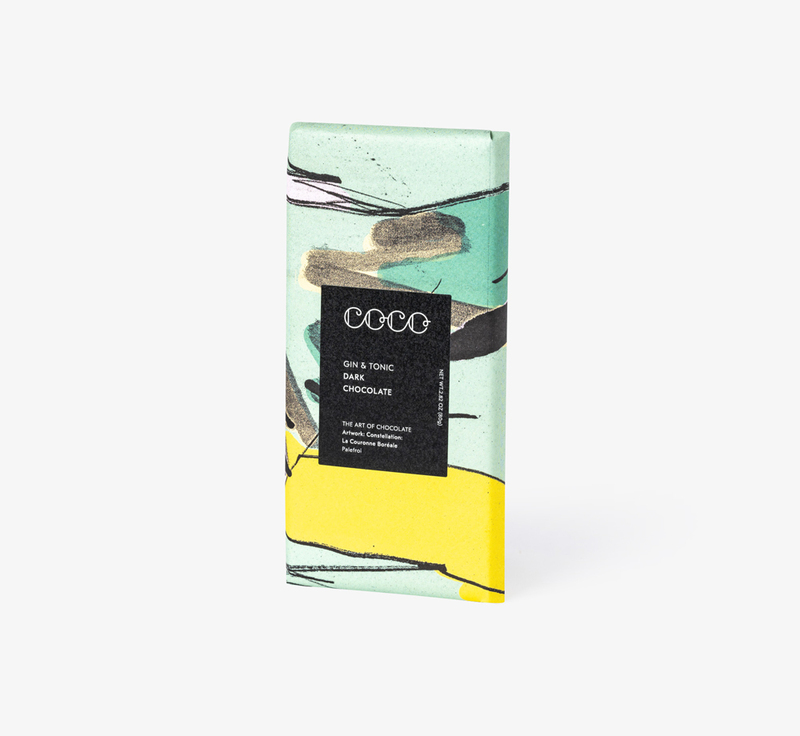 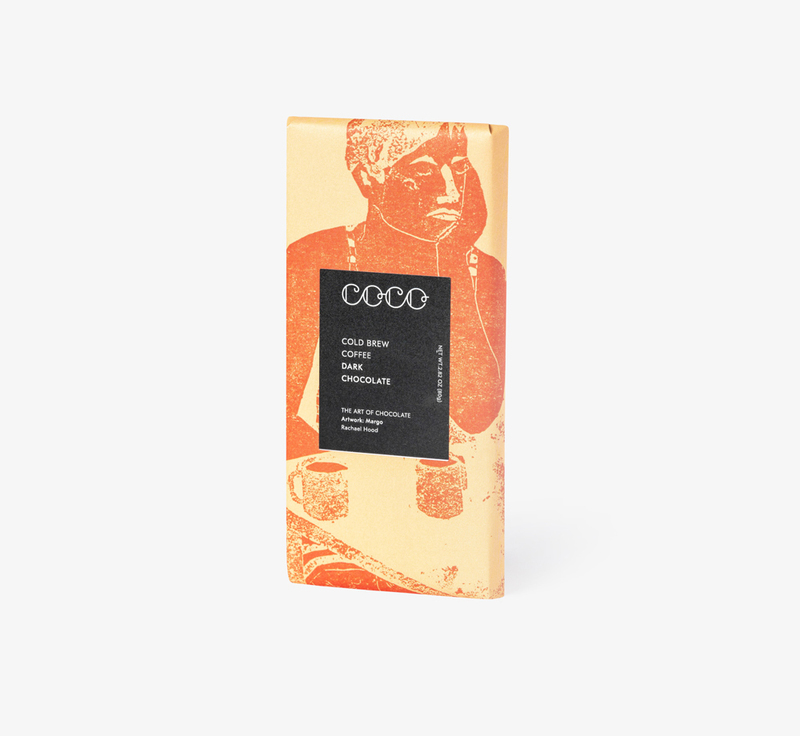 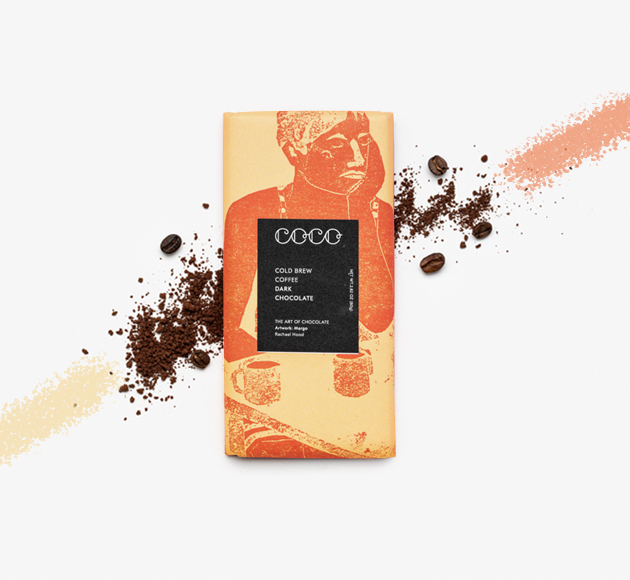 Made from 72% cocoa, this gourmet chocolate from Comptoir du Cacao is delightfully dark. 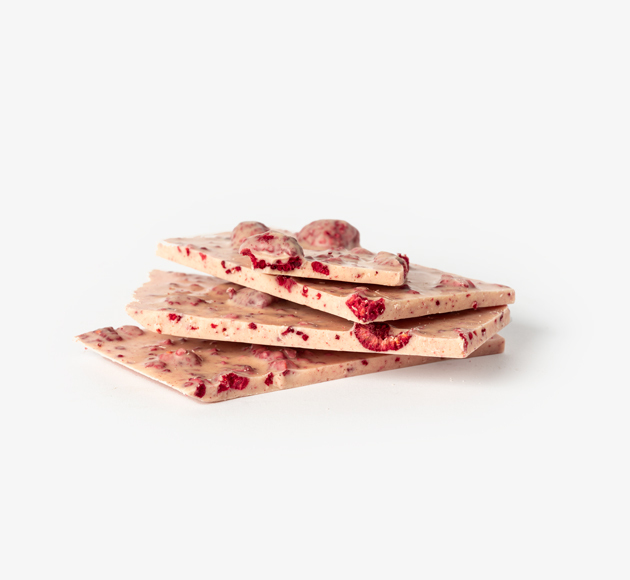 Its smooth bitter taste is balanced by the crunchy sweetness of caramelised almonds. 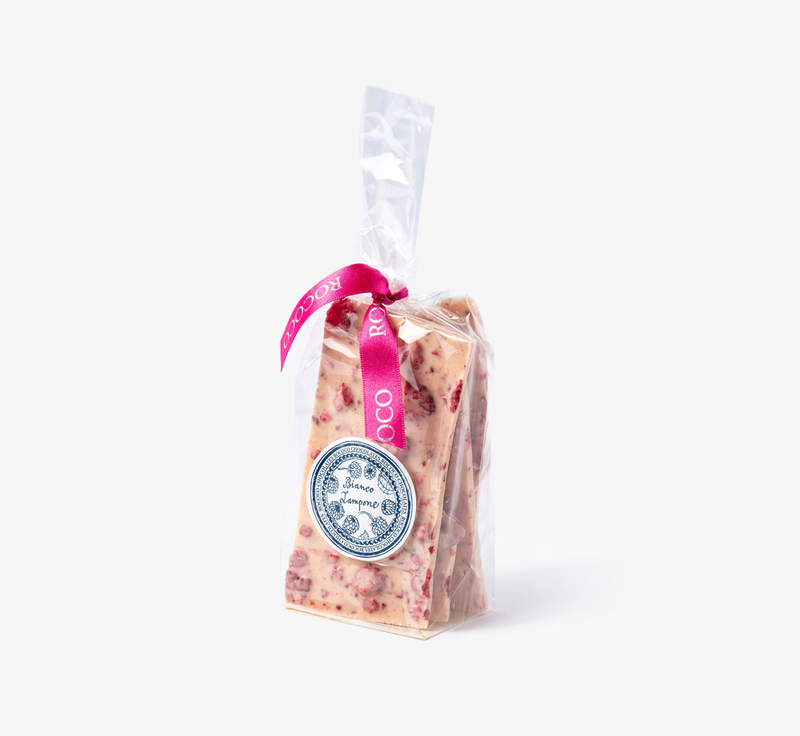 Ideal for adding some French sophistication to your next gift box.